Those of you who can remember as far back as the April issue of Old Bike Mart may remember the feature A Holmes-spun Triumph, focusing on John Holmes and his very rapid Triumph Tiger Cub trials bike. 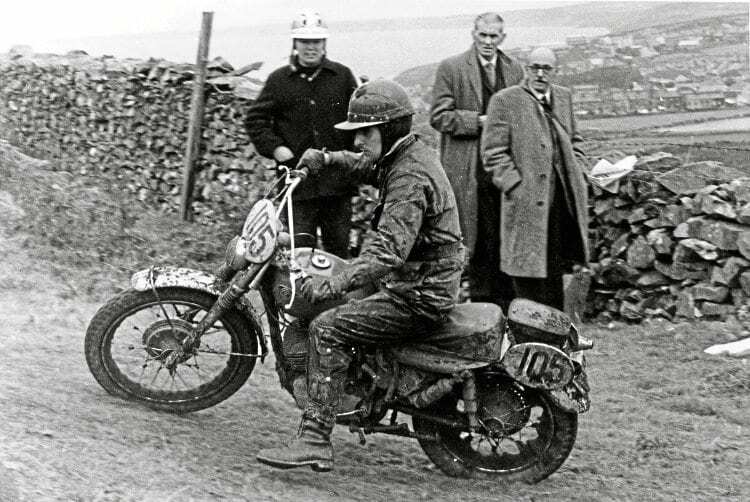 1965 ISDT in the Isle of Man – John Holmes (175cc CZ) on the fourth day at Corrins Hill – he went on to win a bronze. Sadly, John passed away at the start of October, aged a sprightly 79. The talented Cumbrian bike builder had been known in more recent years as the builder of successful specials which riders such as Tony Calvert took to victory in events as prestigious as the Pre-65 Scottish.